I have several idiosyncrasies at my age for which I am quite grateful. I love to teach, learn, and travel. None of which do I wish to stop. 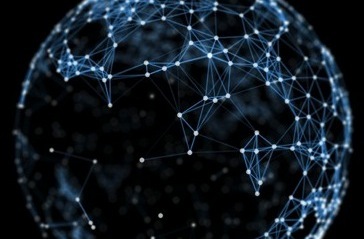 It is interesting how teaching, learning, and traveling morph together at the benefit each other. My first blending began a half-century ago. I had finished graduate school and took an additional year attending New College at the University of Edinburgh in Scotland. The summer before and after New College, I traveled throughout Europe. I realized then that those three drives which I possessed would continue throughout my entire life. In the past five decades, I have taught at the college level here and abroad, learned in and outside of schools, and traveled in Africa, the Middle East, several islands in the Pacific, the Indian sub-continent, Asia, and Indochina. At this point in my life, I want to return to Burma/Myanmar and hopefully have the opportunity to interview Aung San Suu Kyi. Interestingly, Burma until recently has been off the radar screen for tourism and travel. Another country, India, which is a nearby neighbor of Burma, also is not a major destination for many Americans. 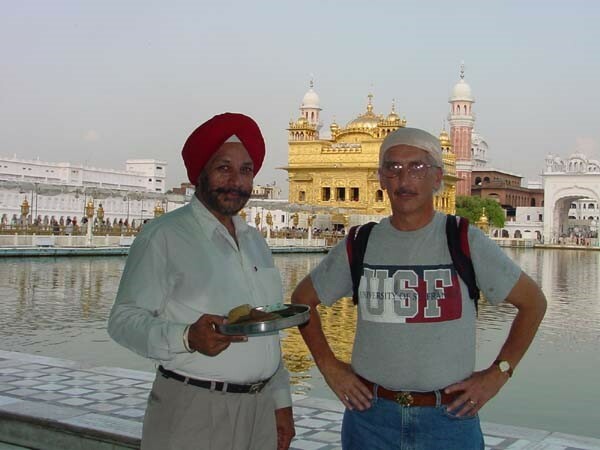 One of my favorite places in India is Amritsar, which is where the Golden Temple is located. Sri Harmandir Sahib is the actual name, which means the abode of God. Over 100,000 Sikhs worship in the Golden Temple daily. While teaching for the past quarter century, I have pushed for all my students to travel. Go overseas. Pick any place, but travel. Learning occurs in two separate places in our lives. We learn from books, the Internet, and films. The other place where we learn is personally visiting places overseas. Travel fleshes out all other forms of learning. The difference between reading about a place and being in the places is vast. For example, Sikhs, who live in the Punjab, which is in northwestern India, wanted an independent country precisely for the same reasons that the Muslims wanted out of India. Muslims, due in part to the large number of them, fought for their own nation and were successful. Today, Pakistan and Bangladesh are the result. 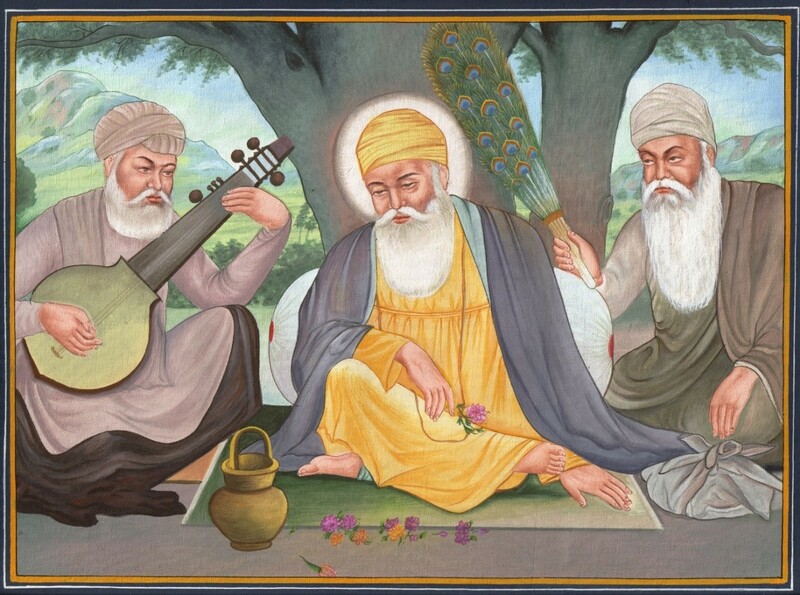 Historically, Guru Nanak (1469-1539) wanted to quell the religious wars between Hindus and Muslims. So, he came up with an idea of blending the Hinduism and Islam. At a very superficial level, one can understand Nanak’s notion. He took selective parts of both religions and morphed them together. The result was Sikhism. However, Nanak’s idea didn’t go over well with the Hindus nor the Muslims. This was particularly true of the Muslims who viewed Sikhism as theological apostasy. Consequently, the Sikh have wanted independence for centuries. However, in 1982, Jarnail Singh Bhindranwale and his separatist rebels started to fight for independence from the Indian government. Therefore, the Indian military waged war against the Sikhs. 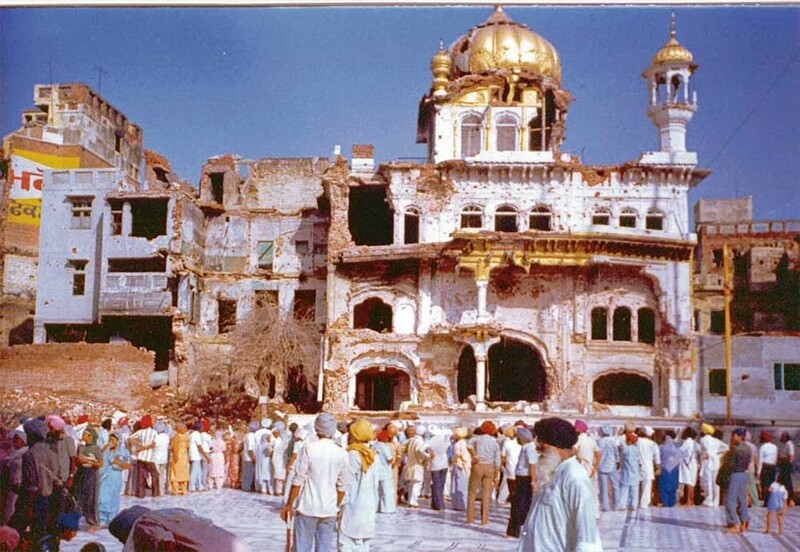 Prime Minister Indira Gandhi’s army planned Operation Blue Star, in which Indian troops took up positions around the Golden Temple on June 1, 1984. However, very early in the morning on June 6, they attacked the Golden Temple resulting in the killing of 500-1000 Sikhs in and around the temple. Sikhs rioted throughout India resulting in the loss of life and the destruction of large parts of the Golden Temple. In the aftermath of Operation Blue Star, Indira Gandhi was assassinated by two of her body guards, who were Sikhs. I tell my students that they can learn about Sikhism from their textbooks, that learning is at one level. However, visiting the Golden Temple causes one to learn at a far deeper level. It was one of the most moving experiences of all my travels. A Sikh friend of mine took me to Golden Temple where they feed all visitors. 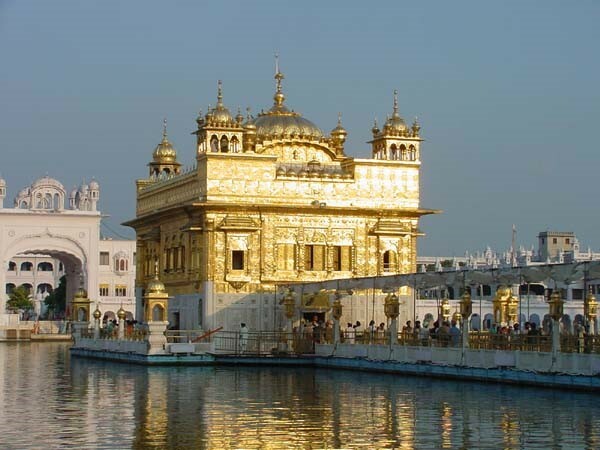 The Golden Temple has been restored to its original grandeur. While I walked around the temple area, it was a very moving experience especially after the effects of Operation Blue Star. It wasn’t until I was invited by Min Ko Naing to a protest rally in Sule Pagoda on their Independence Day while I was in Yangon (Rangoon) did I truly understand what took place nearly three decades ago. That realization, while at the protest rally, changed my life. I met the old guard of the 88 Generation, who on 8/8/88 faced the military dictatorship who killed hundreds of protesters.